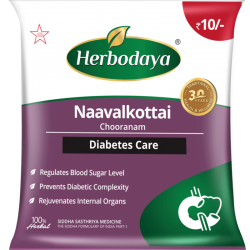 Herbodaya Bringa Oil is an ayurvedic medicine recommended by Ayurvedic Physicians. 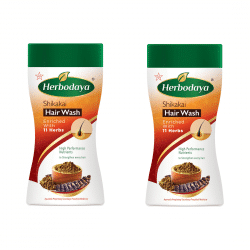 It contains potential herbs which protect the scalp and promotes healthy hair growth, preventing hair fall and premature greying, giving a rich dark color to your hair. 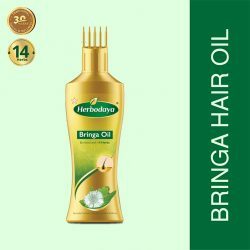 Bhringraj: Its miraculous benefits help easy and faster hair growth. 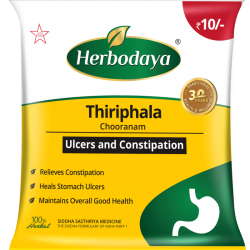 When do you need Herbodaya Bringa Oil? Dryness of the hair and broken ends. 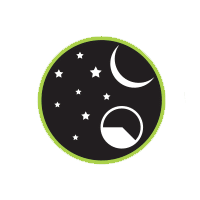 How does Herbodaya Bringa Oil help you? Bringa oil works best when applied onto the scalp directly. 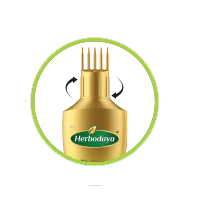 Herbodaya’s innovative ways make it easier ensuring effective hair growth. Step 1: Screw the cap with comb onto the can. Unlike other oils, it acts toward the roots of the hair follicles, hair root, scalp and to the length of hair. 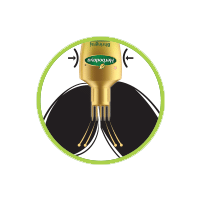 It is prepared from the purely herbals which are processed as per traditional literature method with advanced technology. 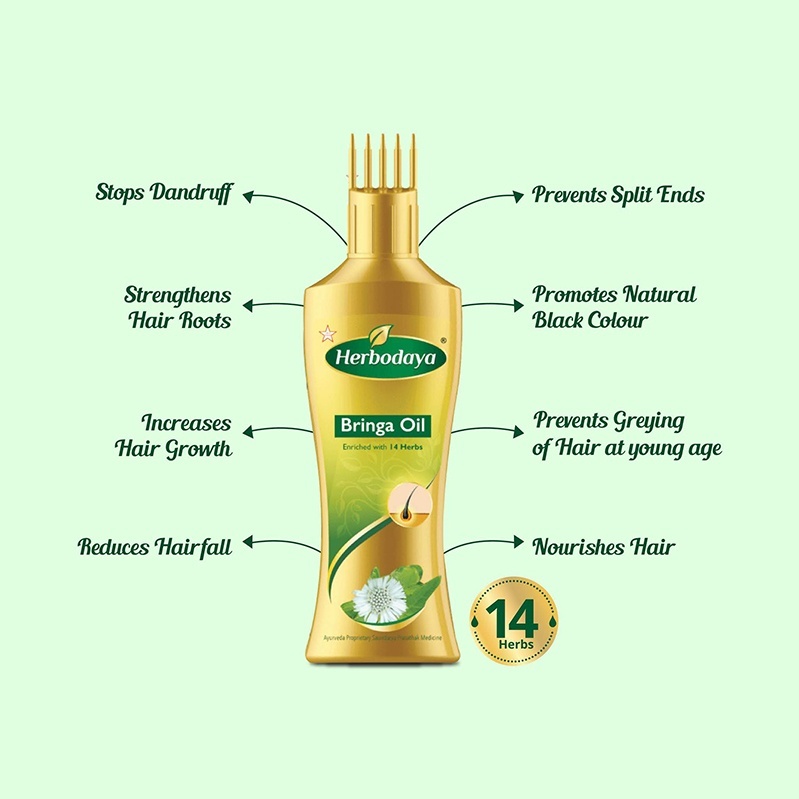 Hence it is more effective than the other hair oils and helps in the hairfall problem. Highly recommended for hair fall problem. Try it for 2 months and you will see the results! 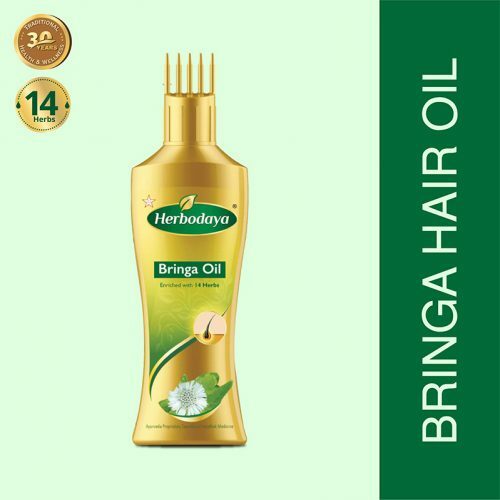 Got the bottle delivered within 2 Days… Very Satisfied with bringa hair oil.. Very good product, happy with it.